Home Best Android Apps Samsung Galaxy S2 TOP 5: Best Android Free Games-Apps for Kids for Samsung Galaxy S2. TOP 5: Best Android Free Games-Apps for Kids for Samsung Galaxy S2. If you have very small kids at home and you also happen to have Android phone especially Samsung Galaxy S2 then you must have the following 5 Android Games-Apps for your kids. 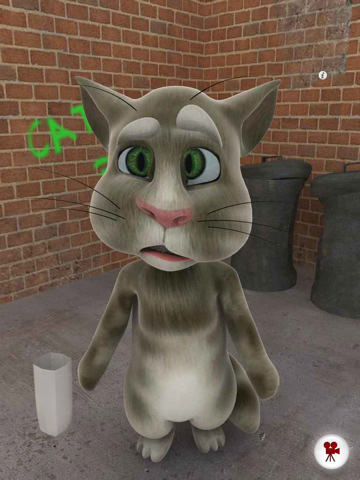 This is one of the funniest Apps available on Android especially for small kids. All the Cat does is repeat what you say to her in a funny way. Its so funny that you will also enjoy playing with it. 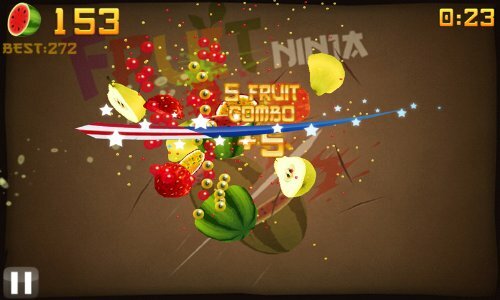 This is a very nice game where you simply have to cut many fruits with a blade by simply moving your finger over your screen. Any kid can play this game. 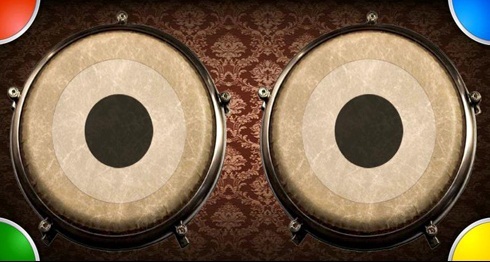 Well if you are from India you do not need any information if not then its a musical instrument similar to drums played with hands. As soon as you touch it it plays a Tabla sound. 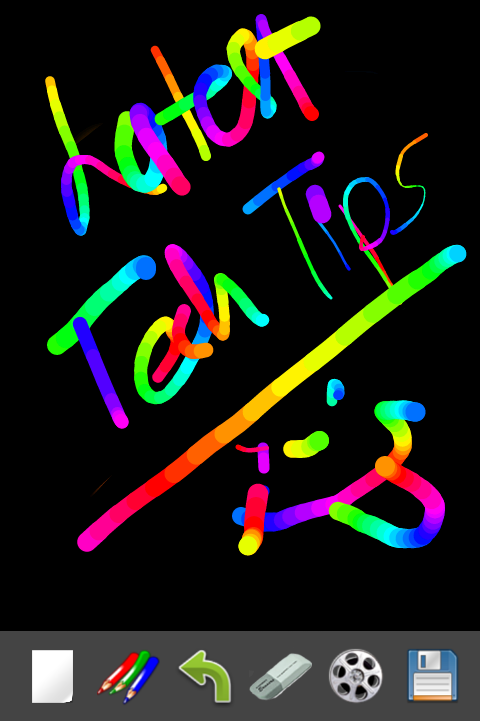 Its a very nice and funny App. This is a very simple version of the most popular Game on Android the Angry birds. Any small kid can play and enjoy it. This app will try to explore the creative side of your kids. Its an App which will allow your kids to dram some images on your smart phone thus making them more smart. All these Apps are absolutely free and you simply have to download them and start using them. I am sure your kids are going to be very happy.